As a natural teacher, Allie Bucuvalas began teaching in 1999 and has been sharing her passion of yoga with thousands of students throughout the years. Allie has grown and developed with the practice over time. She combines her knowledge of yoga therapy with her passion for dance and rhythm in dynamic flows designed to open the body and leave students feeling balanced and open. 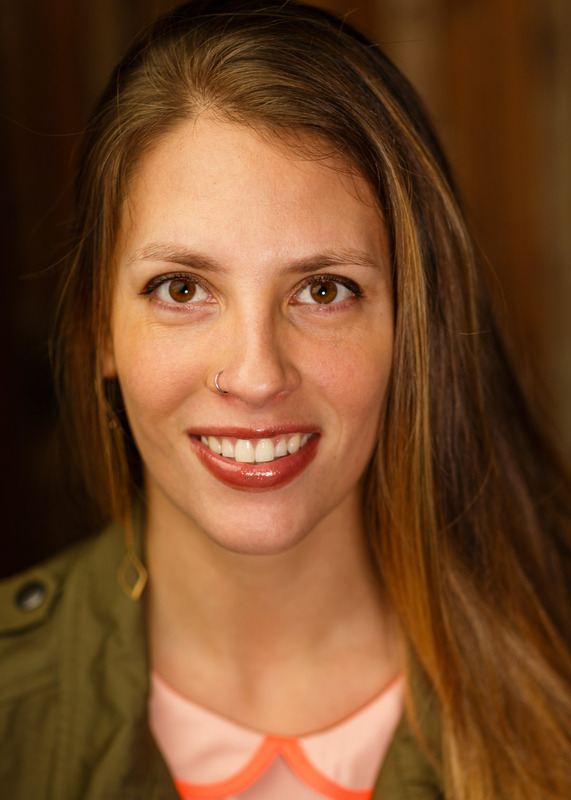 In addition to teaching group classes, Allie is a yoga therapist and mind body medicine practitioner. She holds a Master’s of Science in Health Studies and has focused her research on the healing affects of yoga therapy on individuals living with paralysis. When she is not in the studio, Allie can be found in the lecture hall at Portland Community College where she works as a Health Instructor. In 2007, Allie traveled to Chennai, India where she studied with A.G. Mohan and his wife Indra in their home. This experience deeply affected her teaching and brought her into a new realm of yoga. In India, she studied the art and science of yoga as well as yoga therapy drawn from the teachings of Sri T. Krishnamacharya. Yoga therapy has given Allie the tools to help design individual practices for her students, which effectively address mental, physical, and emotional imbalances. Allie has worked with a variety of conditions such as paralysis, cp, ms, scoliosis, osteoporosis, depression and anxiety. She is excited to help all individuals heal through the use of yoga, regardless of their initial condition. In 2011, Allie studied at the Center of Mind Body Medicine in Washington D.C. and learned a number of tools to help facilitate the mind body connection in her students. Her intention is to contribute to the growing field of yoga research in the hopes that someday yoga may be prescribed by physicians and covered by insurance. Allie continues to grow with her yoga practice and is passionate about helping others connect with their own practice. Allie’s most recent volunteer work has been with the AYA Program at OHSU teaching young adults aged 18-39 that have survived cancer. These free classes provide opportunity for survivors to re-connect to their bodies and also a place to reach out to a support group of peers. Some of Allie’s past work includes partnership with Street Yoga, an organization dedicated to providing yoga for homeless and at-risk youth. Here she used yoga therapy as a healing modality for the children at Morrison Family Services Outpatient Clinic. Allie has also been a guest lecturer for the Corepower Yoga teacher training program, giving presentations on yoga therapy, ayurveda and also guiding posture clinics. She also had the pleasure of being the director of the Extensions program at Corepower Yoga for a number of years. Allie has completed over 500+ hours of yoga certification and currently teaches in Portland OR. Initial Mind-Body Medicine Training (2011) . . . . . . . . ..Center of Mind-Body Medicine | Washington D.C.